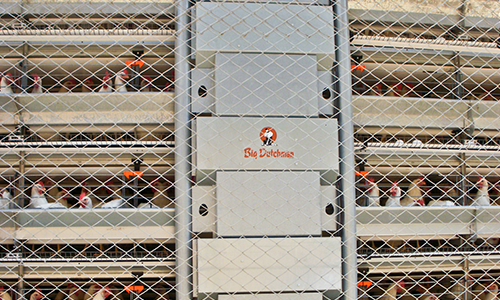 Big Dutchman’s Champion Chain offers flexibility, dependability, improved feed conversion and increased production. 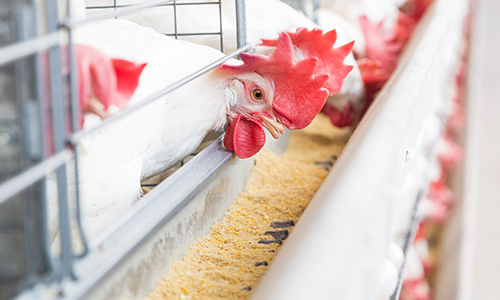 Deliver food with the Big Dutchman Feed Cart – with quiet and smooth operation, accurate feed distribution, and only one drive per row for up to six systems. 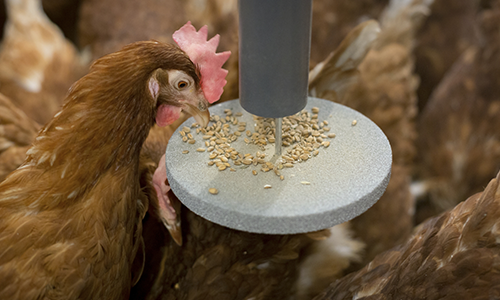 Enrich and naturally wear down beaks with Big Dutchman’s Pick Puck, which occupies hens and allows birds to act out their natural behavior of searching for feed.